It is located on Calle del Rió in front of the typical watering hole. In reality it is two houses that currently constitute a single house and attached one next to another forming a square, built at the end of s. XVII. The southern house, whose access door is on the south facade, belonged to the Quevedo family, whose coat of arms is admired on a parapet on the north facade. The most outstanding aspect of the building, in addition to its excellent ashlar masonry in both heights, is the tunnel with stone arches that crosses the construction to serve as a drain to the trough and the stream, from which the street takes its name. 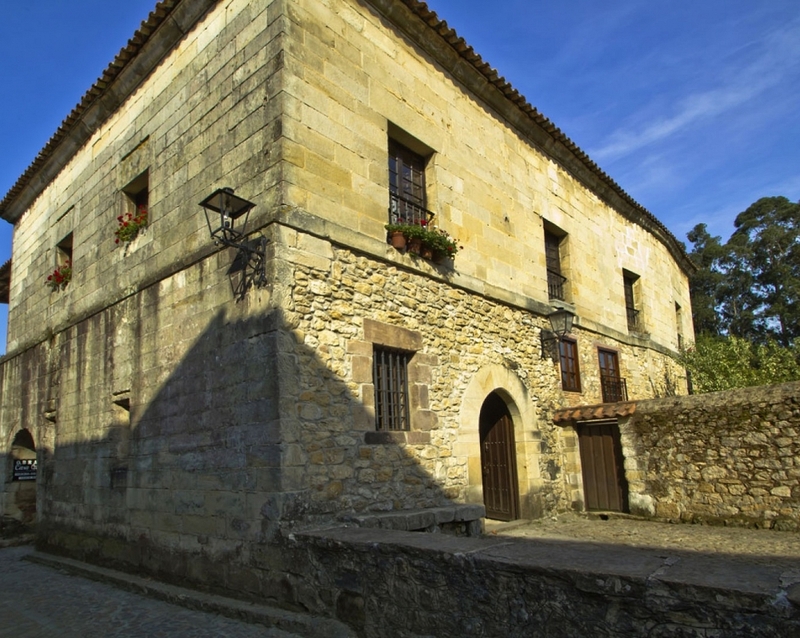 Attached to the north façade is the house of Cossío, with a remarkable lintel doorway and franked by pilasters, on which extends a balcony of iron flown on a stone base. 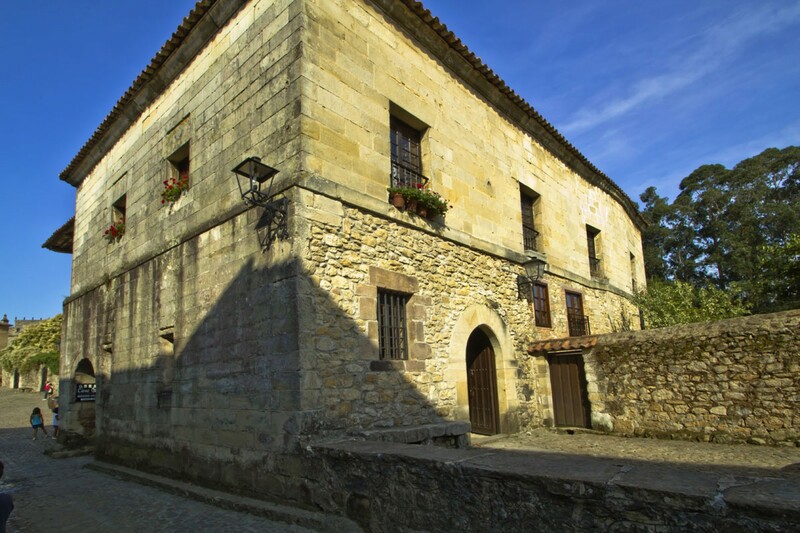 It has two access doors to it, and among them, one of the most notable shields of the town, with weapons from Cossío.